Cooper’s Collection is a family-owned business that is passionate about handcrafted quality. Our experienced craftsmen work with incredible attention to detail to ensure that each piece we build can stand the test of time. It’s more than furniture; it’s about giving our customers a space to create family memories for years to come. Like millions of others, our own son Cooper suffers from epilepsy. As family and community are a priority for us, we want to help find a cure. For every purchase made, Cooper’s Collection will proudly donate to the CURE (Citizens United for Research in Epilepsy). Together we can help in the fight to find the CURE. 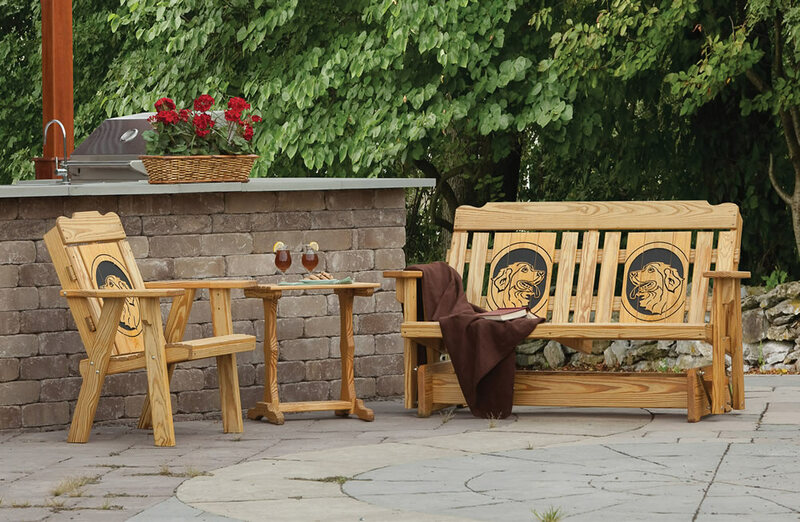 The four beautiful styles in the Cooper’s Collection of wood furniture are perfect for any outdoor living space. We have an assortment of swings, gliders and patio furniture, all with unique features available, such as our hand carved decorative inlays. You will enjoy being able to personalize your selection while your guests will enjoy the unique beauty of each hand-crafted piece. The Cooper’s Collection team includes highly experienced craftsmen, some of which have over 31 years of experience. All of our pieces are made using pressure treated pine for strength, durability and beauty. We offer a range of stain and paint colors and can customize any item of furniture on request. 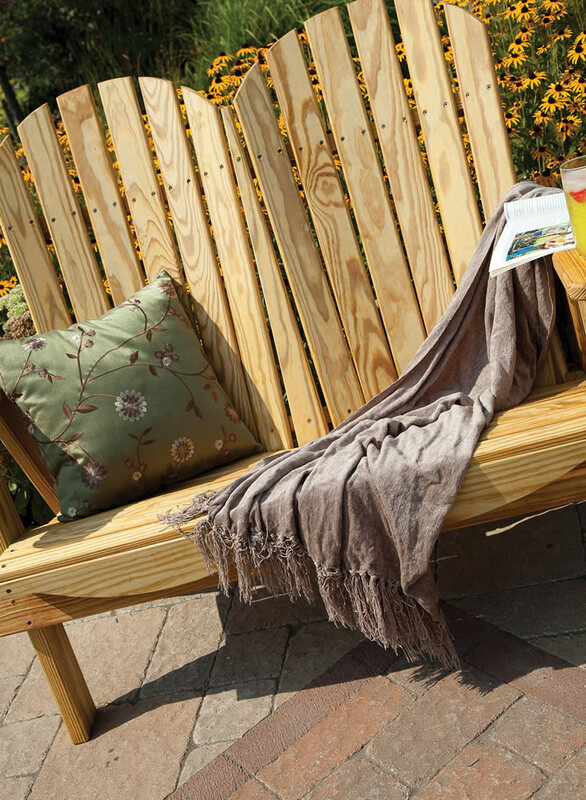 Orders generally ship within 14 business days, so you can begin enjoying your new outdoor space in just a short time. Cooper’s Collection is available for shipment to anywhere in the continental US. Give us a call today to discuss any of the beautiful pieces we have available or to customize a unique piece for your home. We look forward to working with you on creating beautiful outdoor furniture and finding a cure for epilepsy.